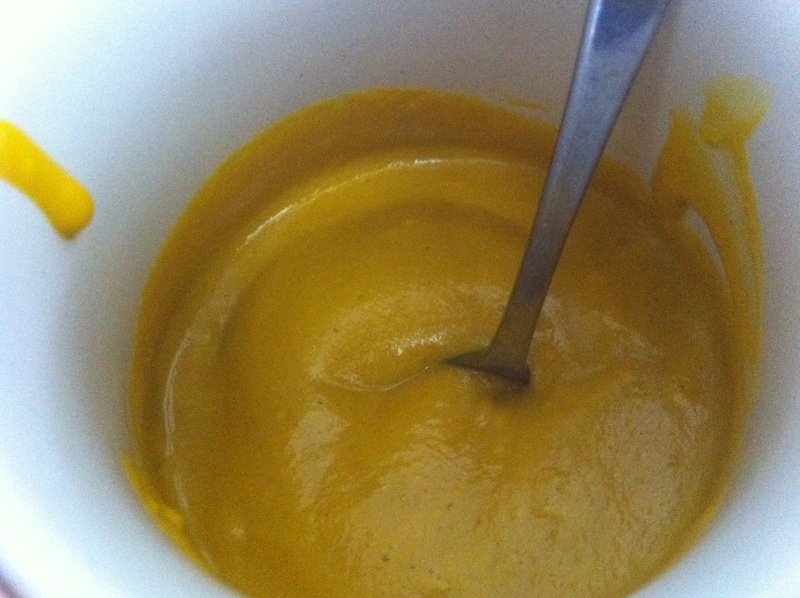 This is a recipe is straight from raw foodist, Yuri Elkaim‘s Eating For Energy 12 Week Plan and would have to be one of my favourite raw soups. Run carrots, lime and ginger through your juicer. Place all ingredients into your high speed blender and blend until smooth and creamy and a little warm. 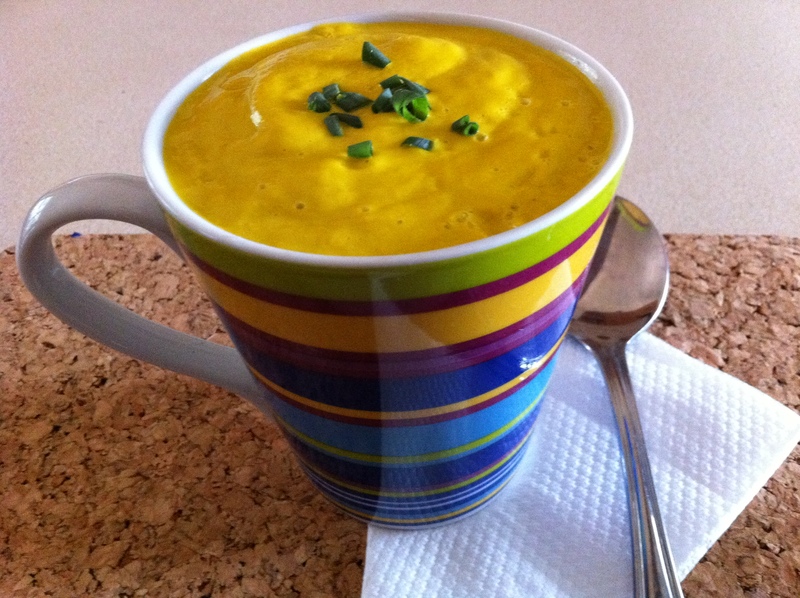 If you are using a standard blender, heat soup gently on stovetop until just warm enough to touch. Stir continuously while warming otherwise, it will stick and boil quickly. So warm and comforting when served in a mug!